Hear Lizzie and Aly the Chair and Secretary of End of Life Doula UK talking about the benefits here. 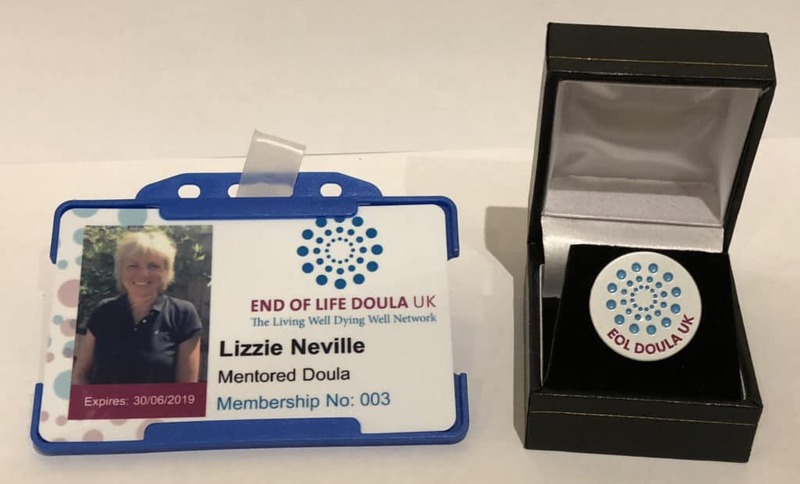 You will see that there is a Members Area and this can be accessed when you have joined End of Life Doula UK and your application has been approved. Take a look at our Constitution.